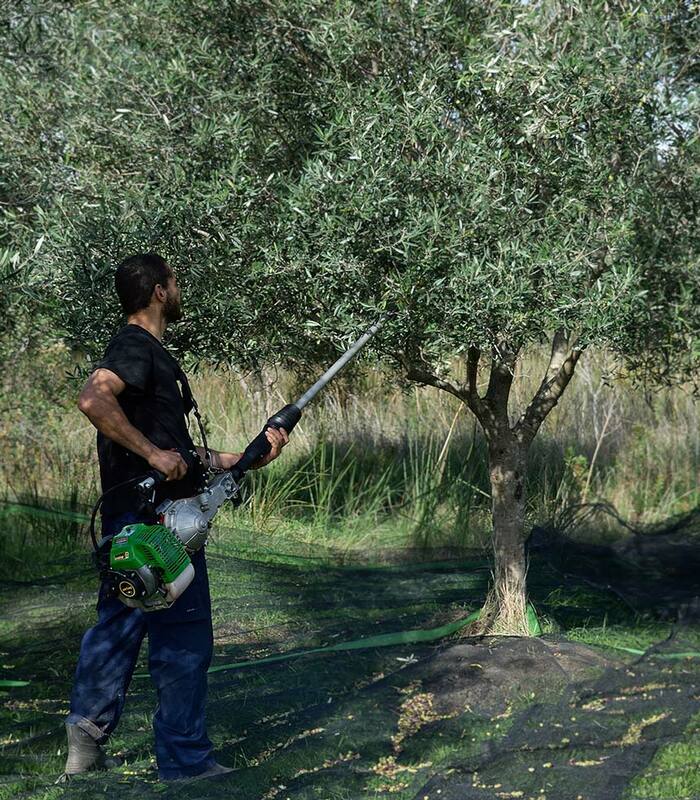 Bioporos Organic Farm is a farm spreading across an imposing olive grove of 70 acres at the Southwest part of Corfu island. In a unique location right next to Lagoon of Korission Lake, which is unspoiled as it is protected by Natura 2000, we created a small paradise for everyone to relax and get familiar with the natural beauty of Corfu. In Bioporos Organic Farm we offer high standard ecotourism accommodation services, in order for you to be able to enjoy a few days away from anything stressful. Our visitors are not just customers to us. We see them as guests and we certainly want to grant them a complete, educational and unique relaxing experience. Give yourself the chance to recharge your batteries during your holidays in Corfu! 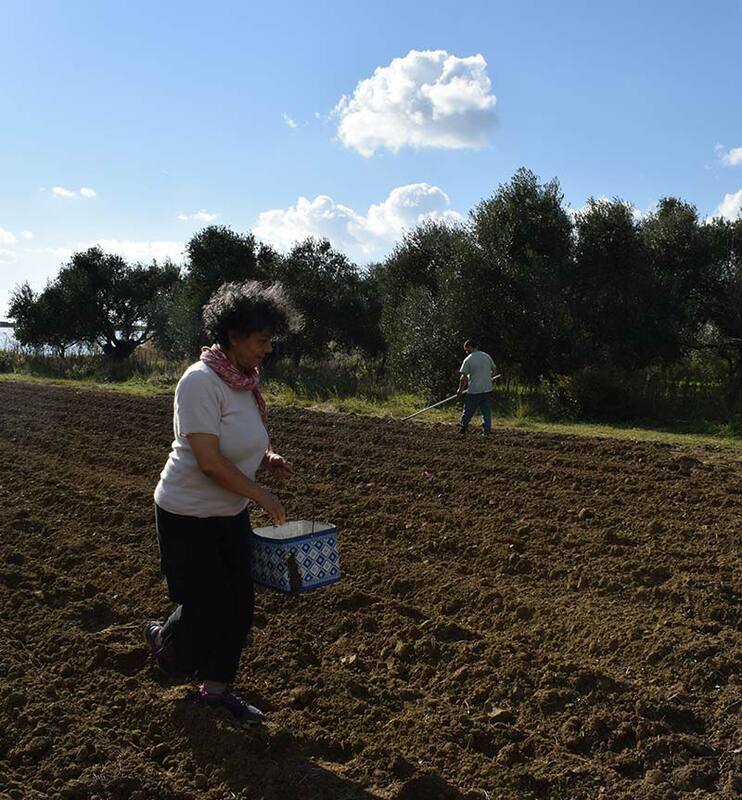 The parents of the family: ms Agathi and mr Kostas have been working everyday for years in the kitchen and the farm itself to grow and collect the very best organic ingredients for the restaurant. 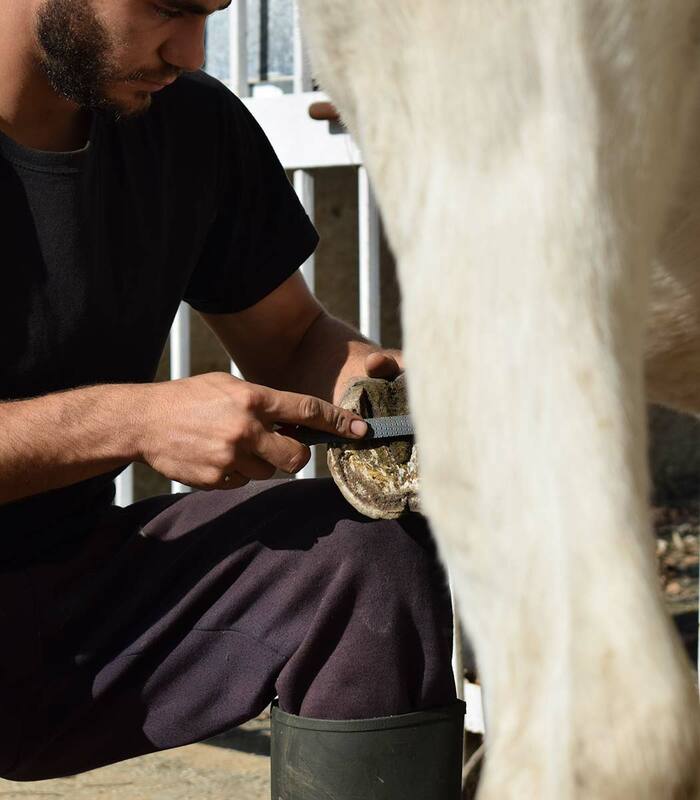 Nowadays the new genration, Criton, Genneos and Iro, has come to evolve and manage Biopooros Organic Farm and they are here to take care of the farm activities in order to make sure that everything works just fine. They are cheerful and creative and they would be more than happy to lead the way to the farms’ activities. 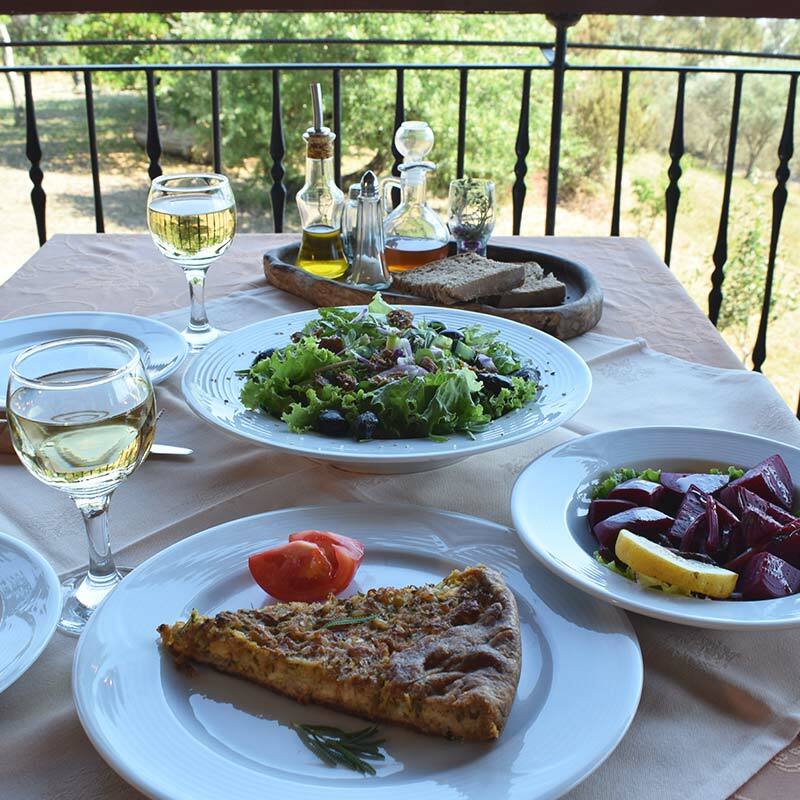 Bioporos Organic Restaurant is located inside the farm and we cook traditional Greek and Corfiot dishes everyday with the traditional agricultural way of cooking. Using only organic ingredients from our farm or from local certificated producers, our kitchen is open daily, always ready to host our guests. 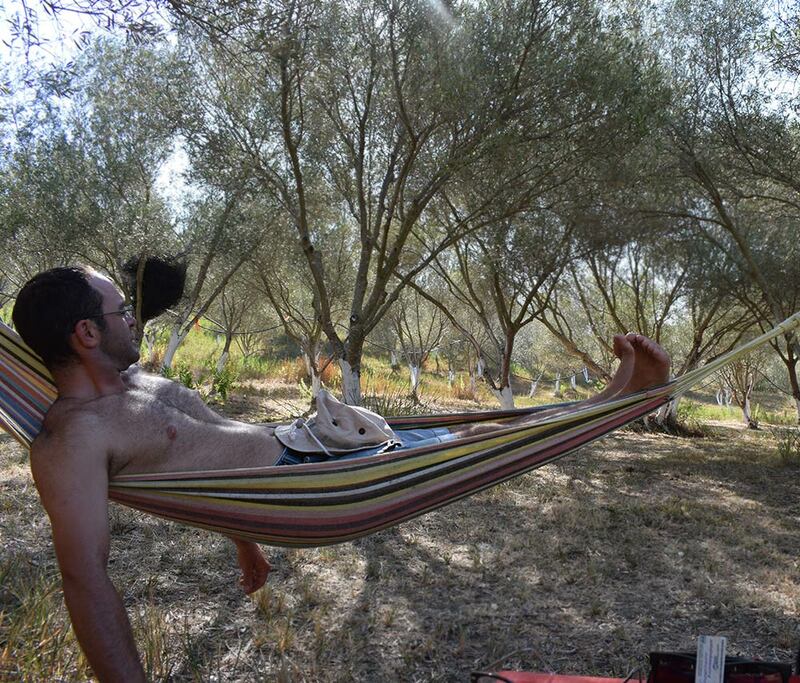 If you are looking for immense contact with the local nature and the traditional techniques and ways of farm life, we can offer you a series of indoor and outdoor activities such as hiking, participation in or just observation of the daily farm activities, and also of the cultural events that take place in the neighbouring villages, traditional greek cooking lessons, herbal walks, traditional bread preparation, wax making, bird watching and many more.